Starting today, Apple Watch Series 3 with LTE support. Apple originally made this announcement last month, with availability commencing today. In Taiwan, five carriers are offering LTE support for the Apple Watch, including Taiwan Mobile, FarEsTone3, Telecom3, Chunghwa, and APT3. Meanwhile, customers in Sweden and Denmark must rely on “3” for LTE support. 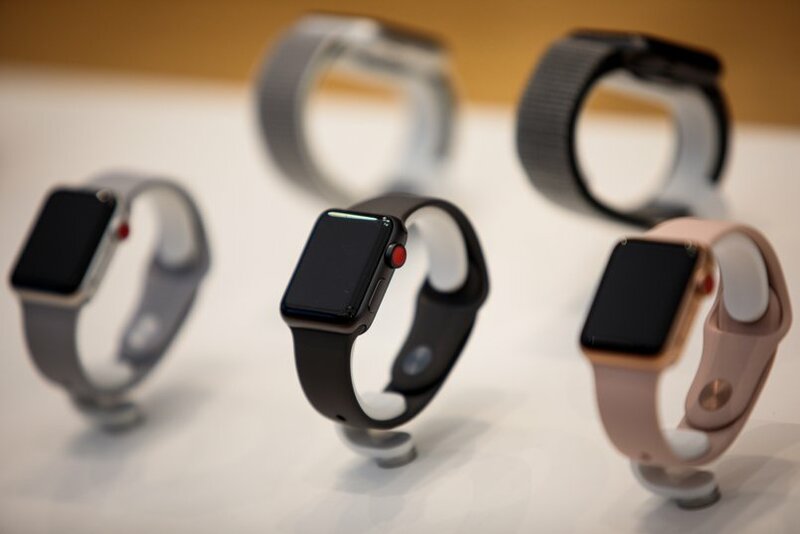 Notably, Indian carriers Reliance Jio and Airtel are offering the Apple Watch Series 3 with LTE at no additional month cost to users, with the device pulling from the paired phone’s pool of data. The Apple Watch Series 3 relesead been expanding in global availability as more carriers add support for the smartwatch. Here is the list of countries where Apple Watch Series 3 with LTE is available now: Sweden, India, Denmark, and Taiwan. Do you use apple watch series 3 with LTE? comment down below about your thoughts and lets us know!